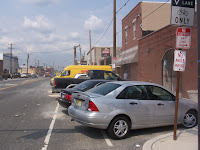 The Delaware Valley Regional Planning Commission has announced the recipients of the 2012 Pennsylvania Transportation and Community Development Initiative Grants. In total, $1.2 Million was awarded to 24 projects. The projects listed below offer possible significant improvements for bicycling in the region, although other projects may contain some bicycle benefits as part of their final product. 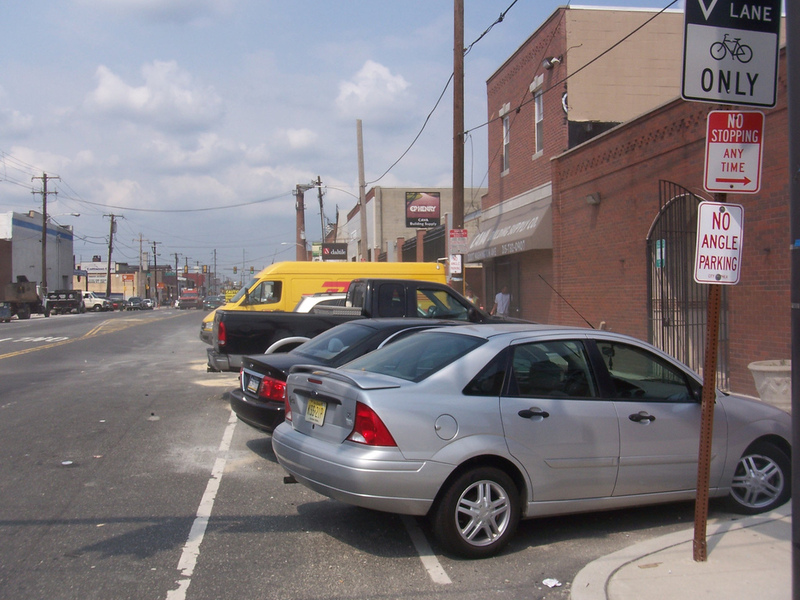 TCDI has been well-used by the City of Philadelphia as the primary source of funding for the Bicycle and Pedestrian Plan. The project is part of a larger initiative to design, test and build a cycle track along JFK Boulevard and Market Street, from Center City to 30th Street Station. The Center City District has been studying the feasibility of building such a cycle track since 2009. This study will build upon the work of these conceptual studies and provided analysis for the western portion of the proposed cycle track (20th to 30th Sts). Completing this study will enable the City and the CCD to develop the preliminary engineering for the cycle track. This study will improve roadway safety and functionality for pedestrians, cyclists, passenger vehicles, buses and trucks on Washington Avenue. The study will also clarify parking and loading areas, look at landscaping and other streetscape improvements, and take into consideration and recommend land use changes along Washington Avenue. The goal of the project is to develop a plan for Washington Avenue as a Complete Street that works. TCDI funds will be used to synthesize recommendations of past studies into a Pedestrian and Bicycle Accessibility Master Plan. TCDI funds will be used to develop preliminary design concepts for mobility improvements with the Hulmeville and Bellevue Avenue intersection, striving to create a safer pedestrian and bicycle environment. This study will evaluate whether a Road Diet is feasible for both First Avenue and Moore Road in King of Prussia. DVRPC has delayed the selection of New Jersey projects because there were not enough applications submitted. This is a pattern similar to the last funding round in the Regional Trails program. Getting South Jersey communities interested in applying for funds that improve bicycling, walking and other community improvements seems to be a harder sell these days. New Jersey applicants had to have attended a mandatory meeting on November 30th. The the deadline for applying is December 28th.